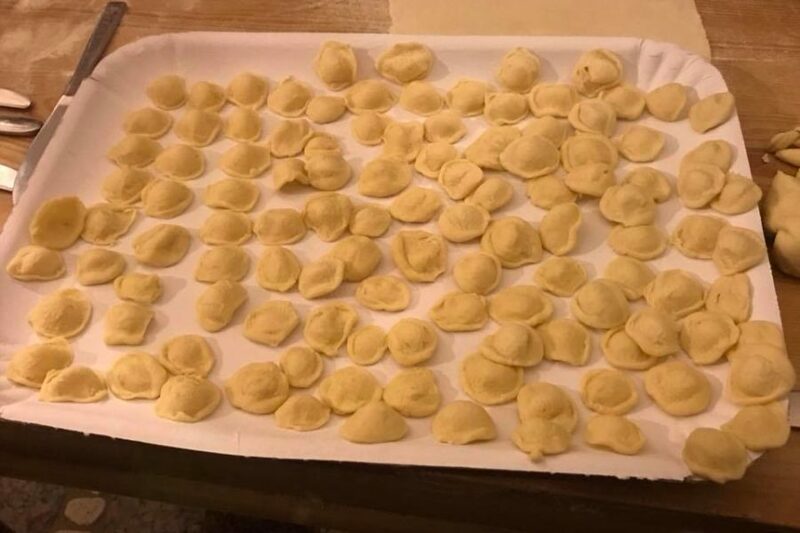 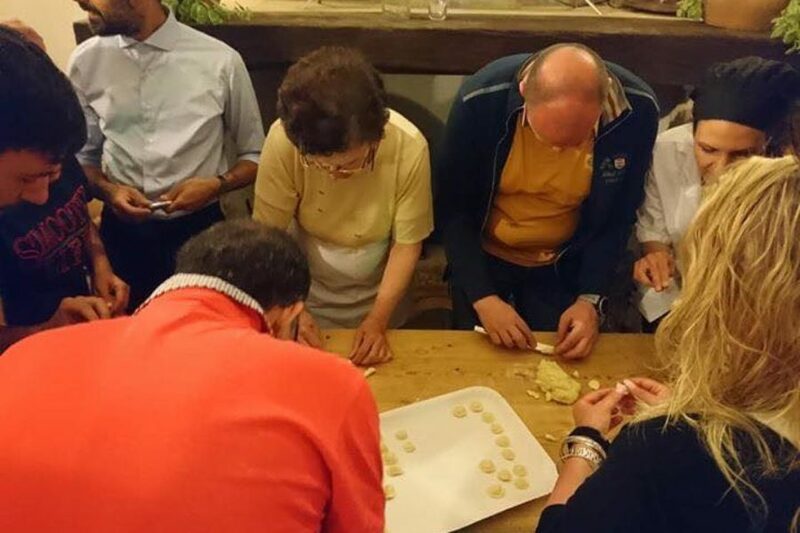 In your opinion, who is the best person that could teach you to make homemade orecchiette? 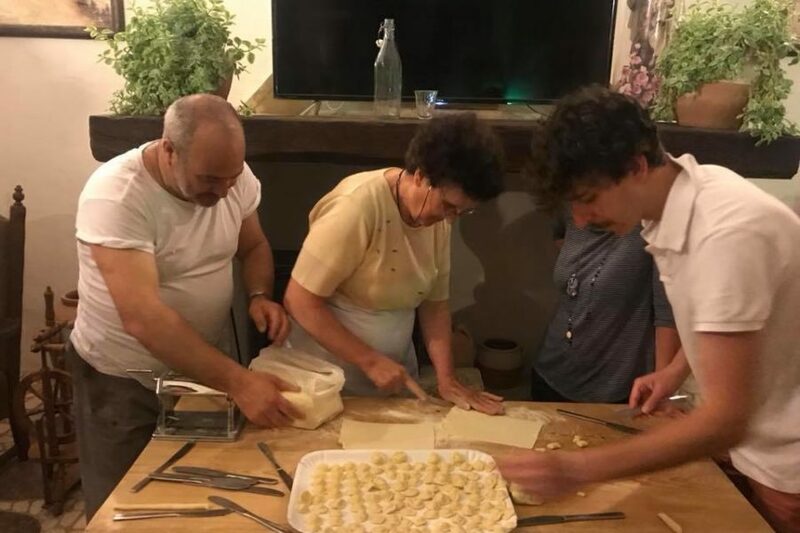 Obviously a grandmother from South! 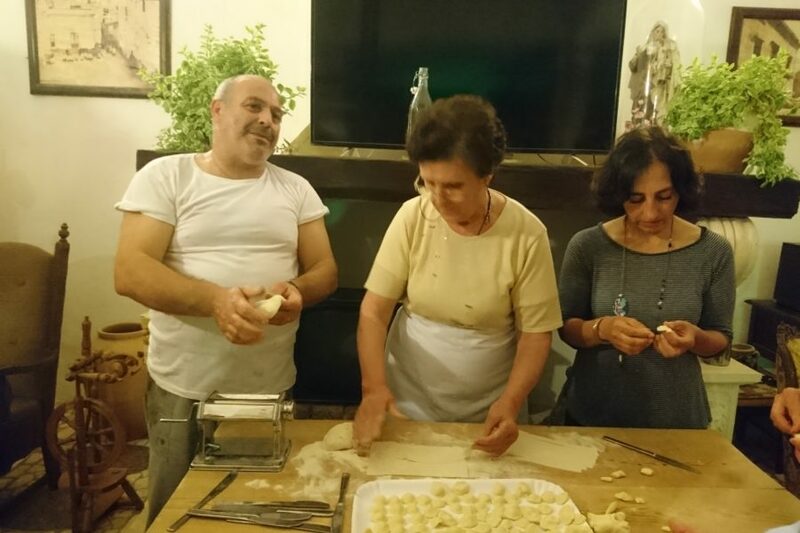 Get ready to take note of all her tricks and tips because she has more than 50 years of experience with her hands . 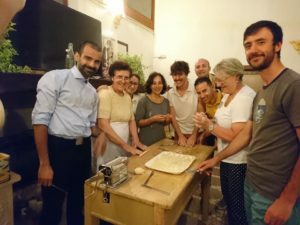 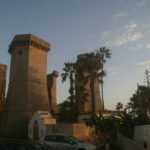 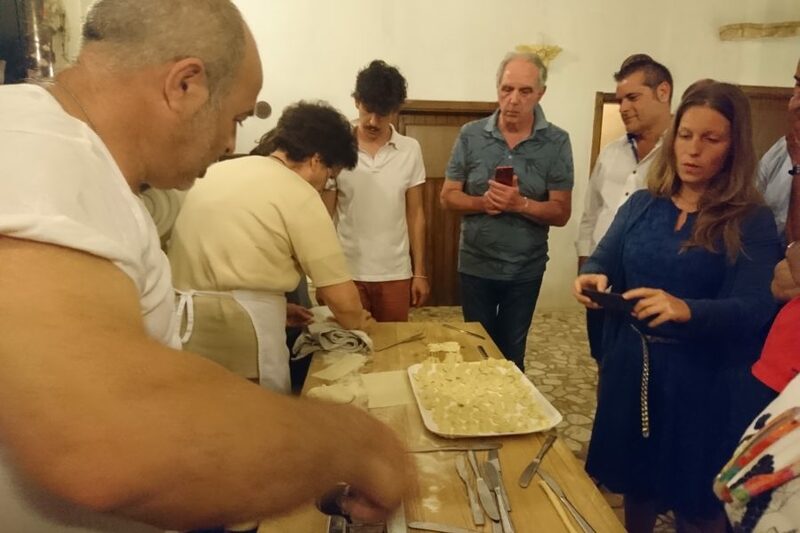 You will immerse yourself in a fun educational tour with a dinner of homemade specialties of the Salento tradition. 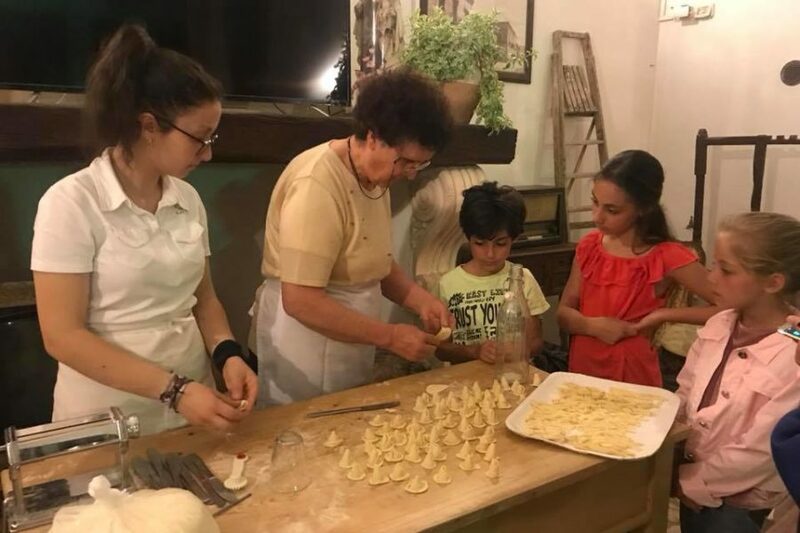 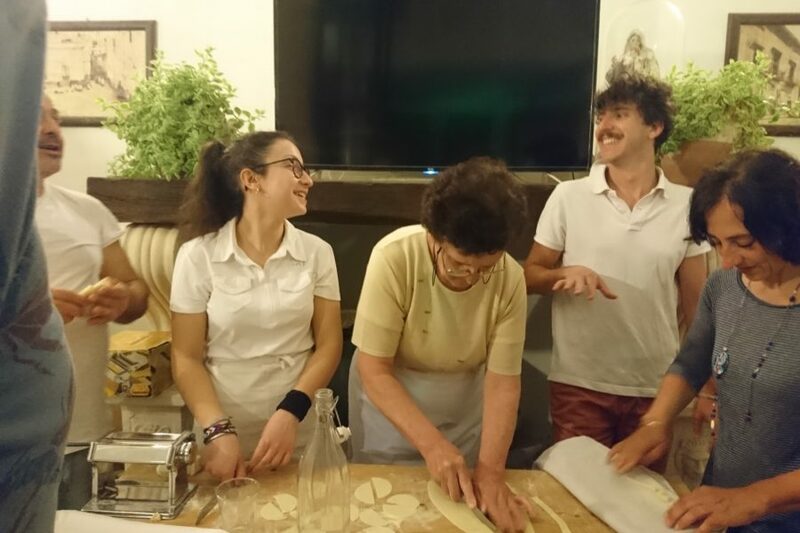 In “A Locanda Tù Marchese” are waiting for you with our grandmother Tetta to LEARN TO MAKE ORECCHIETTE, at our km0 trattoria, to learn everything you wanted to know about the art of Orecchiette: from dough with semolina and hot water , to the secret of transforming a shapeless piece of dough into the famous orecchiette and more. 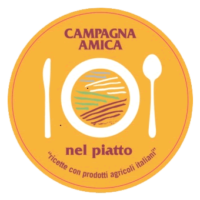 “A Locanda tù Marchese” adheres to the initiative “Campagna Amica nel piatto” : in this restaurant you’re going to taste good km-0 dishes, prepared exclusively with seasonal vegetables, supplied by local vegetables-makers adhering to Campagna Amica, an initiative by Coldiretti (the largest agricultural organization in Europe).